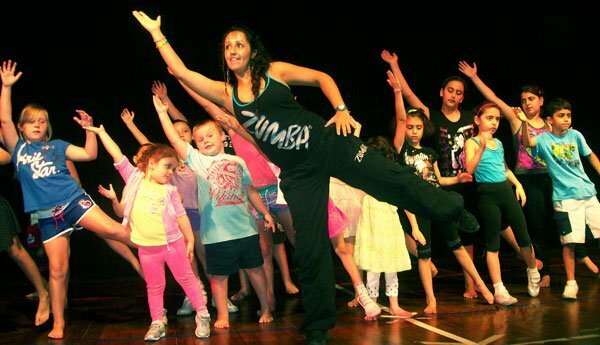 Zumbatomic®, is the new children's version of the popular Zumba® dance fitness program. An official Zumba® for kids program has been in the works since the inception of Zumba® Fitness! It's finally arrived in the form of Zumbatomic®, which is a partially animated, partially realistic story, which follows a group of young students on their journey to bring their school & the world together through dance, fitness and healthy outlook on life.